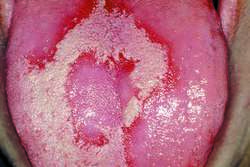 a congenital structural defect of the tongue in which its anterior part is divided longitudinally for a greater or lesser distance. See: diglossia. 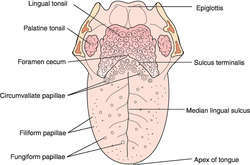 a tongue divided by a longitudinal fissure. 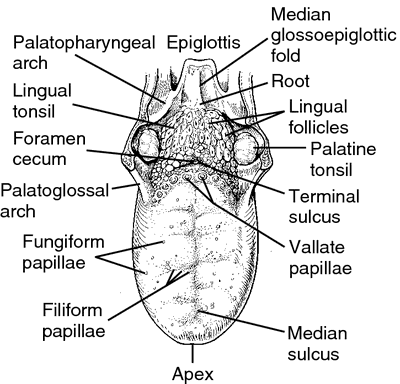 Also called bifid tongue. A congenitalstructural defect of the tongue in which its anterior part is divided longitudinally for a greater or lesser distance. 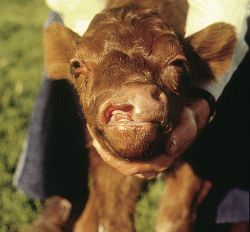 A congenital lingual structural defect in which its anterior part is divided longitudinally for a greater or lesser distance.